We all aspire to become greater than we are. But what if greatness comes with a heritage you didn’t know you were born into? It’s an all-too familiar fantasy everyone who can dream has entertained – and one that’s explored in hilarious fashion in Korean romantic comedy My Princess, where a college-going nobody discovers she’s the great grandaughter of an Emperor. You have to admit, it’s a great setup, especially if you get a kick out of fish-out-of-water shenanigans. But you know how it is: a TV series finds success among countless fans, and it isn’t long before bootleggers start pirating the show – much to the detriment of the content creators, and those tricked into buying these illegally made products. American e-commerce website Amazon and its Japanese counterpart Amazon Japan are extremely popular destinations for consumers eager to purchase items via the internet. And thanks to years of great service, these online marketplaces have earned the trust of millions of buyers around the world. But no business, and no service, is perfect. The problem arises out of the fact that Amazon also allows third-party entities to sell their wares through their platform. While many of these sellers have proven reliable, a considerable number have also demonstrated the willingness to take advantage of shoppers’ ignorance. Long story short, there are stores on Amazon that peddle bootlegs. 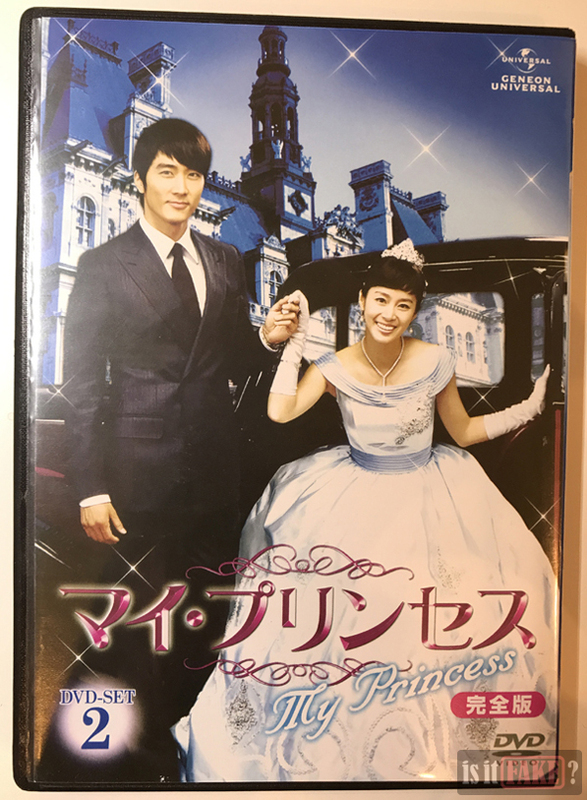 This fake My Princess DVD Set 2 is a great example of such a bootleg. After reporting this product to Amazon Japan, the company denied awareness of its counterfeit nature. Even more disheartening, its seller remains active to this day, suggesting Amazon Japan has yet to take action against them. So here’s one rule of thumb to keep in mind when buying from Amazon/Amazon Japan: always buy the product from the Amazon/Amazon Japan store itself, and avoid third-party sellers as much as possible. If you’re willing to take the risk and trade with a third-party seller, ensure you do a mountain of research about the seller in question before committing to a purchase. This means reading loads of reviews about the seller and their products, and searching for any other information about them on the internet. 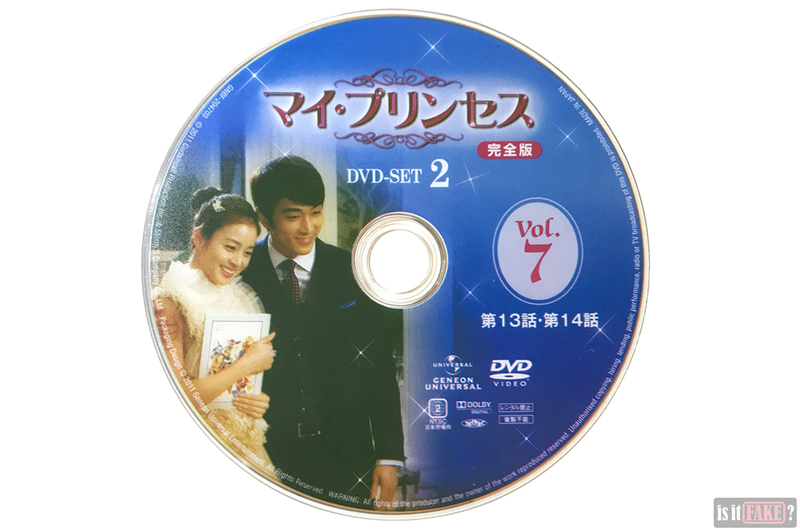 The fake My Princess DVD Set 2 is a failed attempt to create a completely identical reproduction of the official My Princess DVD Set 2. As such, it will look exactly like the real product at first glance, only for the dubious details to rear their ugly heads upon further scrutiny. The bootleg’s packaging consists of two parts: the outer cardboard sleeve, which slips over a plastic DVD case. The fake even comes with a paper belt, which came wrapped around the bottom area of the sleeve. 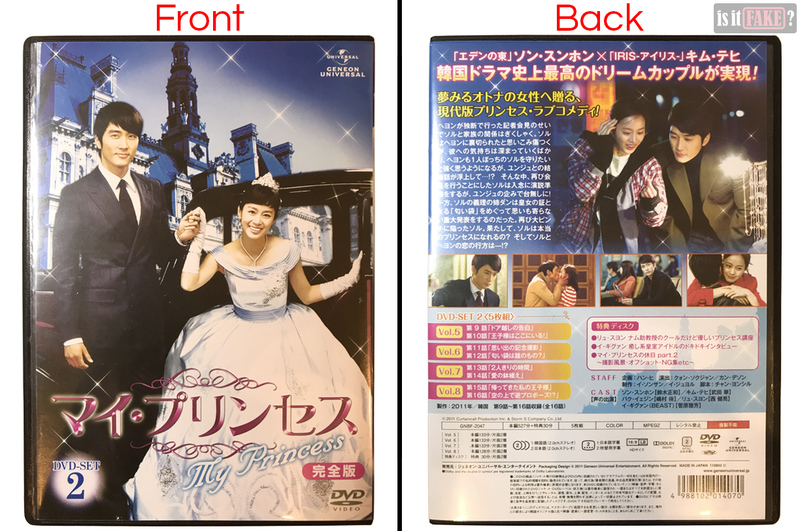 All the images and information printed on the fake are exactly the same as those you’d find on the second official Japanese DVD release of My Princess from NBCUniversal Entertainment Japan (previously known as Geneon Universal Entertainment, whose logo appears on the packaging). We say “second” because NBCUniversal divided the series into two sets, the first containing episodes 1 to 8, the second episodes 9 to 16. 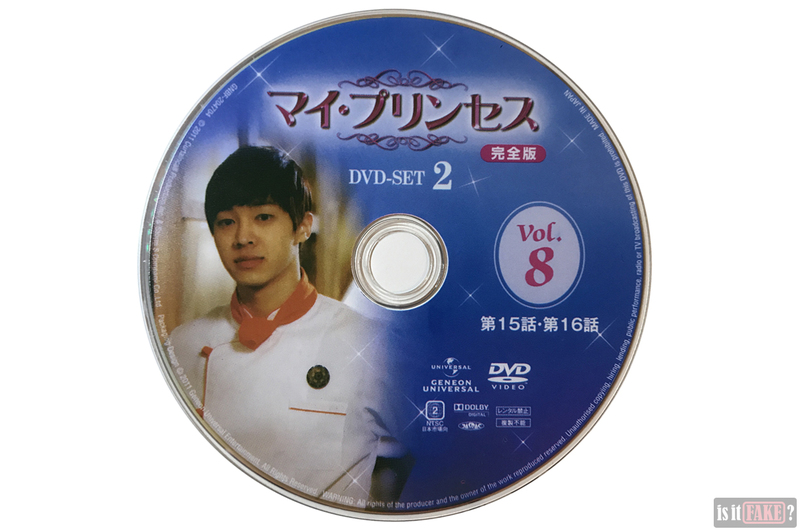 You can see the legit My Princess DVD Set 2 below. You can also visit this link. Looking closely at the original product’s packaging and comparing it to the fake’s, you’ll observe a number of differences. For one, the fake’s colors a tad off. The print quality itself lacks the sharpness and vibrancy of the real product’s. Colors are dull and flat, when they should be leaping out of the covers. We also noticed the cardboard sleeve lacks the firmness you’d expect from an official product’s. This sleeve is therefore more prone to damage. The biggest giveaway, however, is the DVD case. The official product’s is white, sturdy, and thick. On the other hand, the fake is your generically cheap, black, and flimsy plastic DVD case most bootleggers use to house their pirated DVDs. The disappointments don’t end there. Upon opening the DVD case, you’ll see the discs wrapped in cheap plastic. What’s even more infuriating is that inside the case, you won’t find the full-color booklet the paper belt claims it comes with. 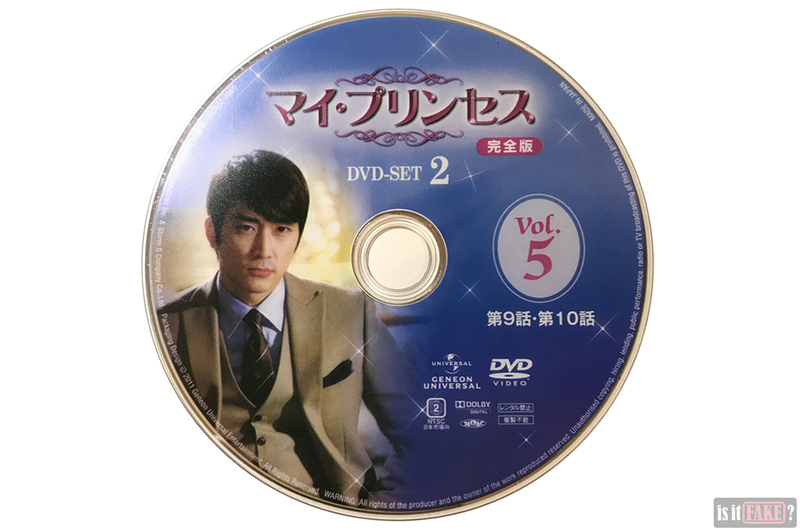 The printable side of each pirated disc is adorned with official artwork. Like the fake’s sleeve and DVD case, however, the print quality here is inferior to the original’s. The contents of these discs are an exact copy of the official product’s. 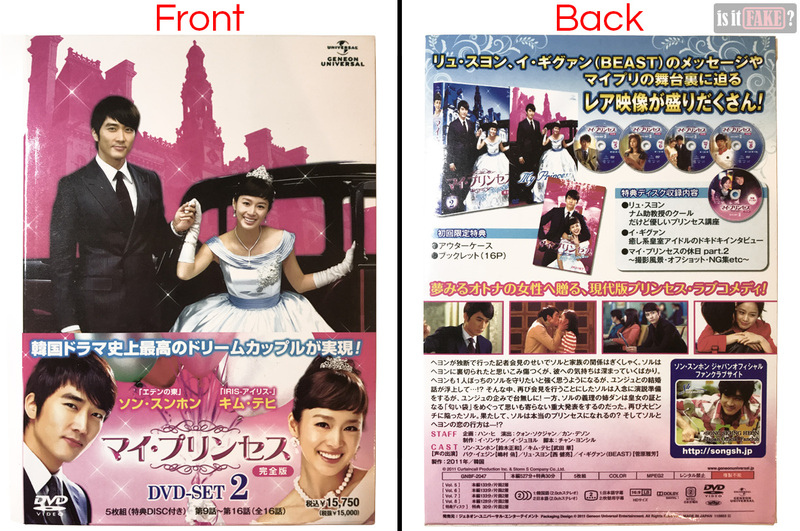 Here’s why this is a problem for those of us outside Japan: when NBCUniversal acquired the rights to manufacture DVD products of My Princess, they only had Japanese and Korean audiences in mind. In other words, the official DVDs, and consequently the fakes, only come with Japanese subtitles, and Japanese and Korean audio. Those who don’t understand either language therefore won’t be able to follow the story. Bootlegs rarely come this expensive. The $96 price tag becomes even more egregious when you take into consideration the reality that you can watch this show legally for free. A number of legal Japanese video on demand (VOD) sites offer free trials, allowing you to watch hundreds of movies, TV series, and documentaries from all over the world without spending a dime. These sites boast shows with great video quality and Japanese subtitles. One such site is U-Next, where My Princess’s 16 episodes are available. Similarly, Hulu Japan includes My Princess in its vast video catalog. Alternatively, there’s Rakuten TV. 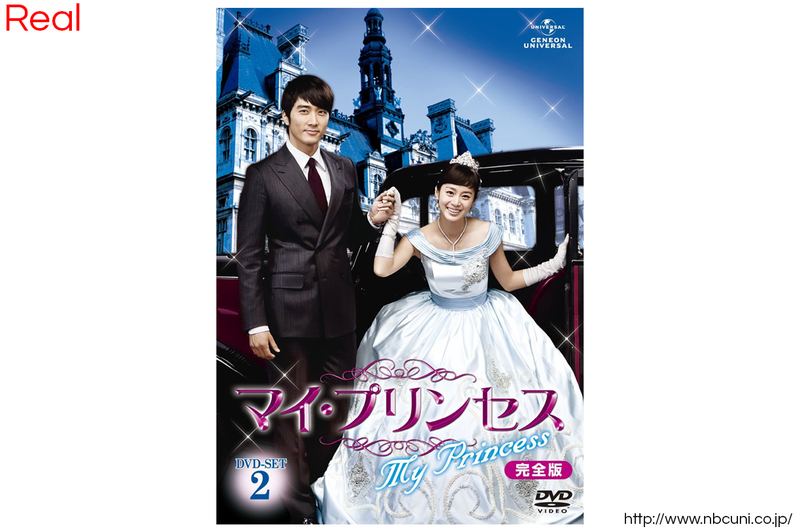 You can watch the first episode of My Princess for free, then buy the succeeding episodes for 216 yen ($2) each. To save on cost, you can pay 2,268 yen ($22) for the entire season. You can also rent each episode for 216 yen on Amazon Prime Japan. 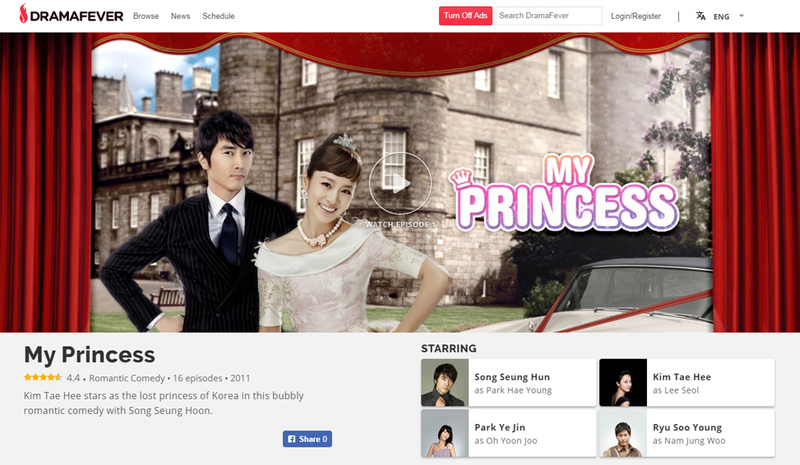 For those who live in elsewhere in Asia, there’s Viki, where you can watch My Princess for free. Show availability is dependent on region, however, so My Princess might not be accessible where you live. 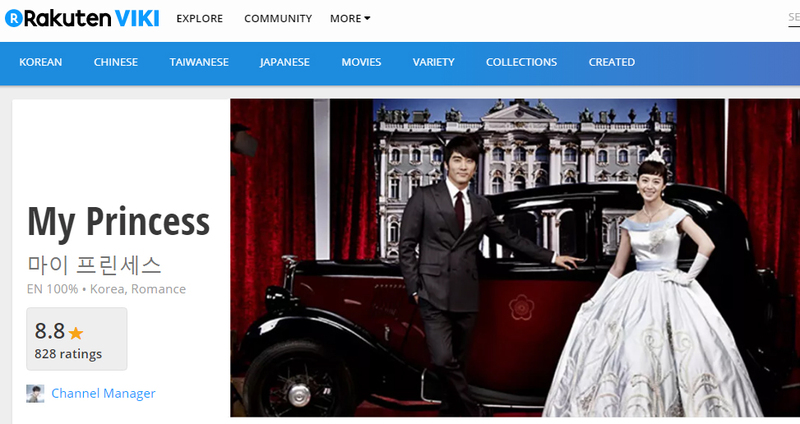 If you’re in North or Latin America, you can try Warner Bros-owned DramaFever, a video streaming service with an enormous library of subtitled foreign shows such as My Princess. The good news? You can enjoy all these shows for free. You can opt for a premium subscription, however, which will remove ads and allow you to view your shows in high definition. 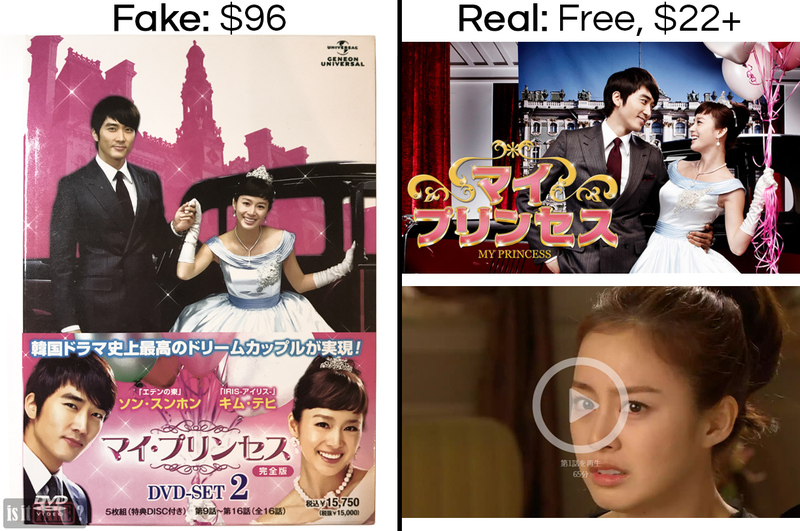 It costs $4.99 a month (or $49.99 a year) – still way cheaper than buying the fake My Princess DVD, especially because you’ll also have access to a glut of other shows in addition to My Princess. Check out our Get-Dramas page for more legal VODs! Let one thing sink in: you are paying near $100 for a fake that only contains half of all the episodes of My Princess, when you could be watching the entire show for free. Now that is 90% terrible.